Thinking about adding on to your home? Whether you’re looking to create a rentable space to attract a tenant, or you’re planning for the care of an aging relative who needs a bit of help, but wants to retain a degree of independence, ADUs might be the best option. Not sure what an ADU might be, why you would want to invest in one, or how any of this works? Let’s break it down for you. 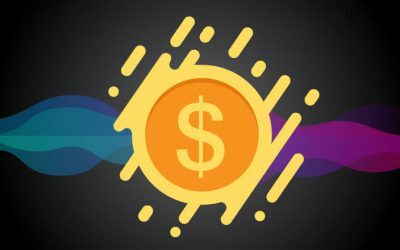 One of the reasons that many people are still on the fence when it comes to choosing to use cryptocurrencies is because this type of currency does not have any intrinsic value. The intrinsic value, sometimes called the inherent value or the true value, is the perceived value of something including the tangible and the intangible factors. 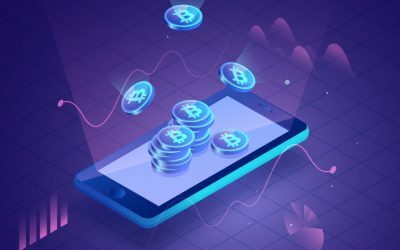 Cryptocurrency has been around for less than a decade at this point, and while there are a quite a few people who have invested in these digital currencies, it is still not a mainstream form of investment. 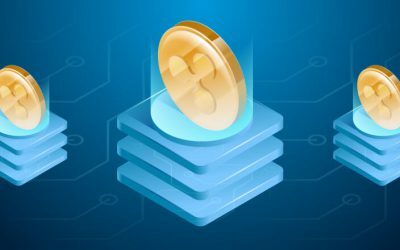 Stablecoins could help change that, offering a huge benefit to those who are looking to make investments and stable trades in cryptocurrencies. 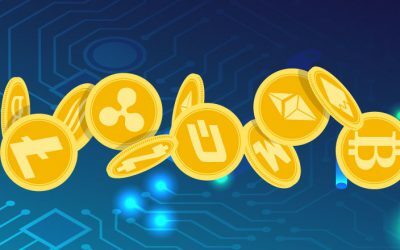 The world is still waiting for cryptocurrencies to become more mainstream than they already are. One of the ways that this is likely to happen is through asset based tokens. If and when this occurs, it is going to influence the stock market and other areas of finance in a massive way. 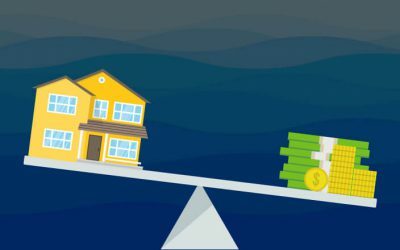 Refinancing a home can be just as problematic as obtaining an initial home mortgage in the first place. There’s good news, though. 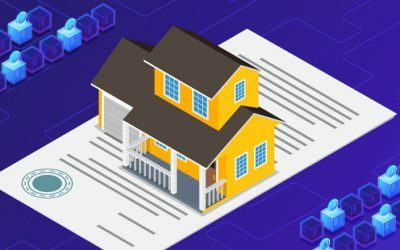 Blockchain technology might be able to make refinancing a home simpler, cheaper and faster. Here’s what you should know? 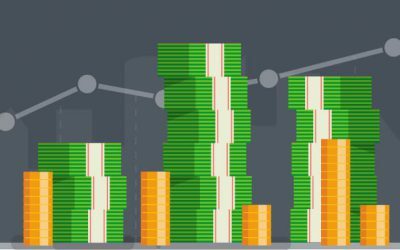 Have you heard of the term stablecoin? They have gained in popularity over the course of the last year or so, but there are still many who are not entirely sure what these coins are or why they are important. Here’s what you need to know. 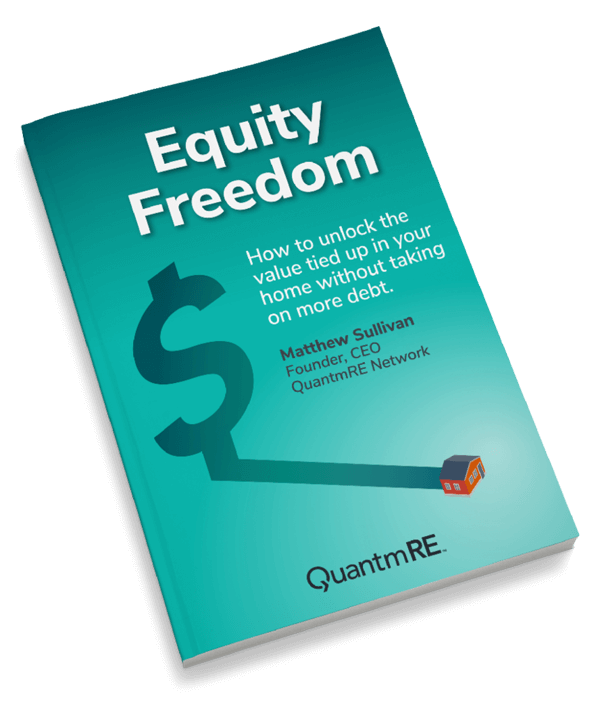 Don’t fall into the trap of thinking a mortgage or student loans are “good debt”. The truth of the matter is that there is no such thing as good debt, no matter what anyone tells you. Those who use the term and believe in it are either mistaken or trying to find ways that they can justify the amount that they have spent. 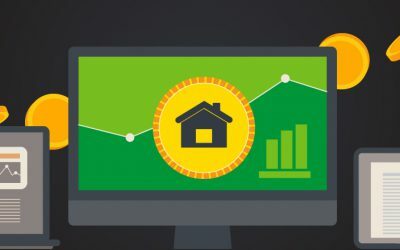 Wealth managers should take a closer look at tokenization, in particular tokens that are tied to residential real estate. 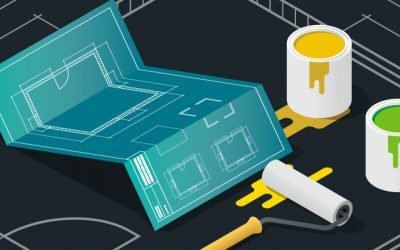 Combining tokens and real estate brings a whole new perspective to property investment. For family offices and wealth managers it is an ideal solution because it bridges the gap between digital and real assets. 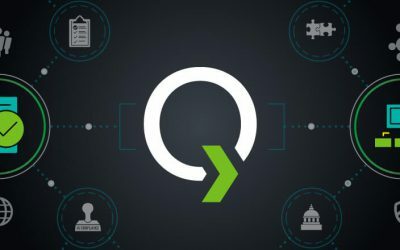 Matthew Sullivan, CEO and Founder of QuantmRE, the world’s first Blockchain-based real estate network which offers fractional interests in single-family residential homes, has put strict governance at the heart of his business. He believes that best-in-class compliance should be at the top of every token issuer’s agenda. Security tokens are likely going to have a very bright future. Those who are considering making investments, whether they are large investors such as an institutional investor or they are a single traditional investor, will find the idea of these tokens very intriguing.